Price: $36,900 $35,900 On Sale! 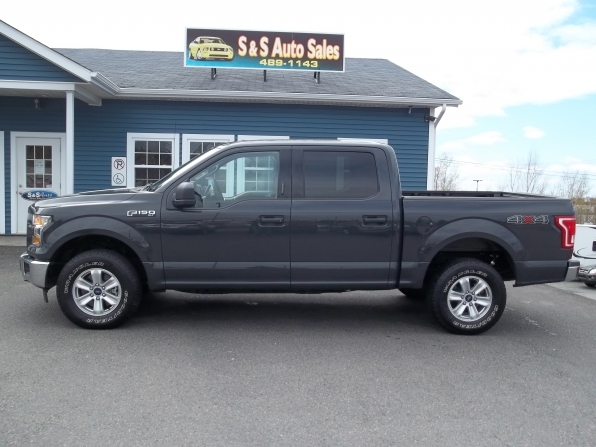 This like new Ford F-150 Supercrew XLT is an excellent daily driver truck. Huge back seat area for three adult passengers. Bench front seat that can handle three adults as well. Very smooth ride and plenty of power from its 5.0L V8 engine.